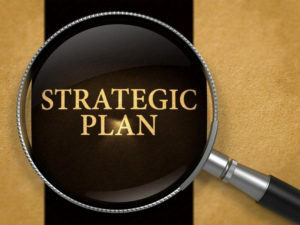 Did you hear about the new PAACE Strategic Plan? You can watch our roll-out webinar, view our Powerpoint slides, and read the new Strategic Plan PDF or EPUB version. Members who participated in the roll-out webinar were entered in a drawing for a free 2019 PAACE Conference registration. Our lucky winner is Destiny Simpson. Congratulations!